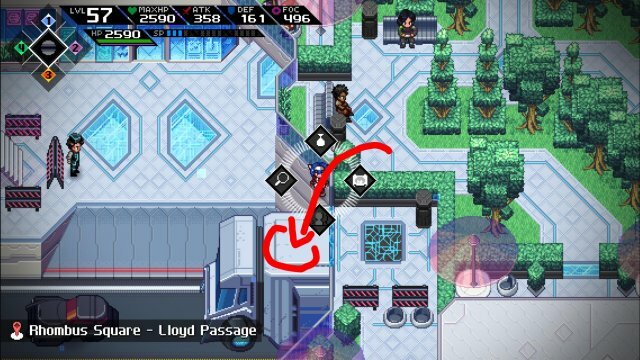 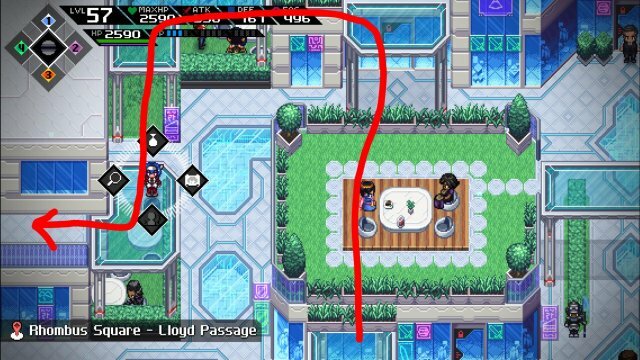 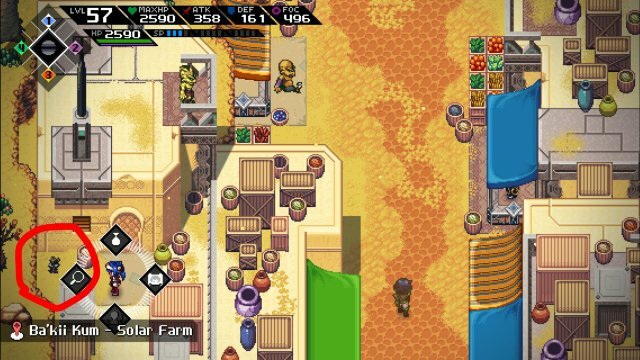 ﻿ CrossCode - Where is the Origin Stones? 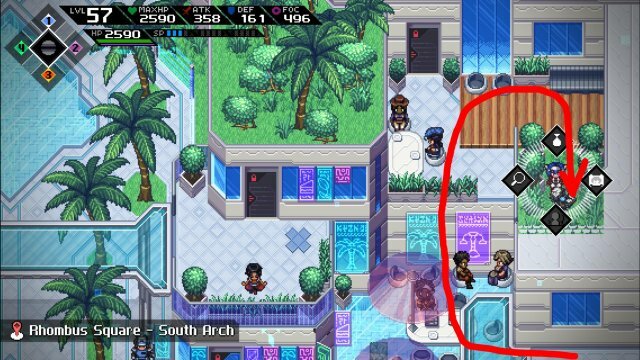 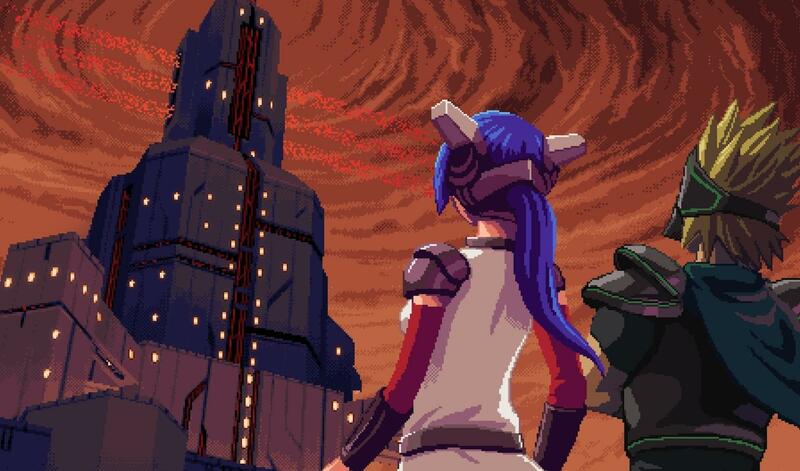 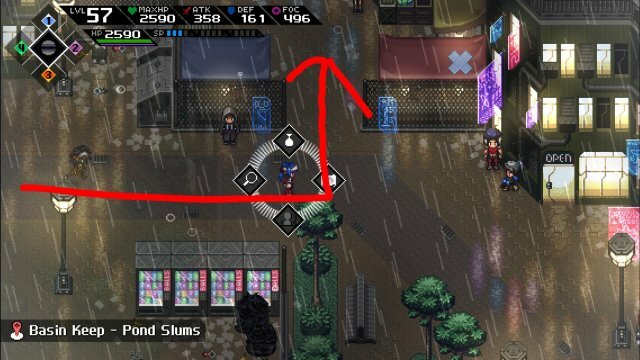 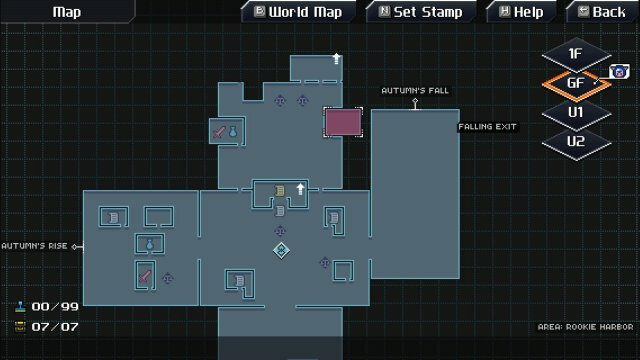 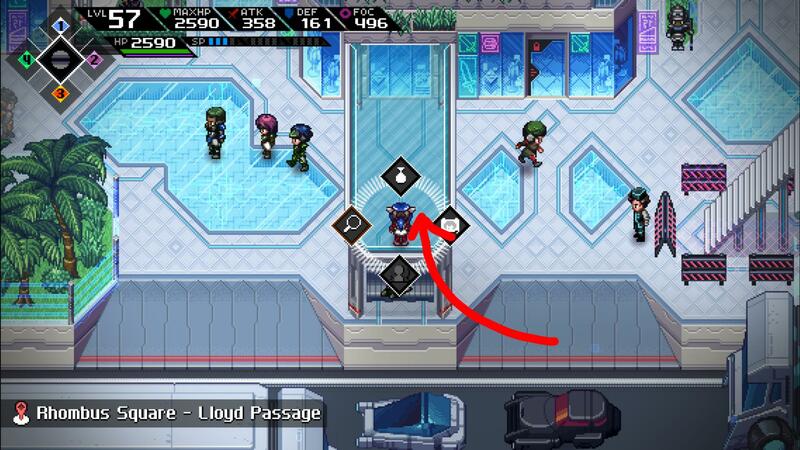 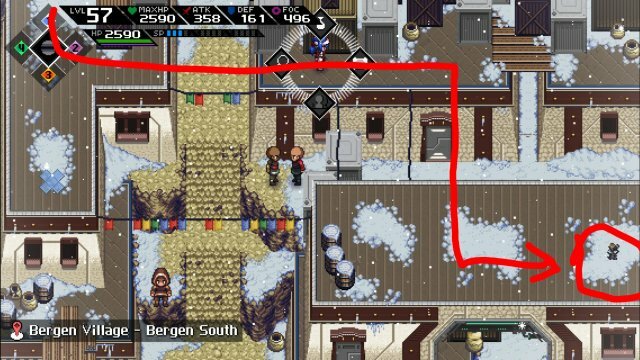 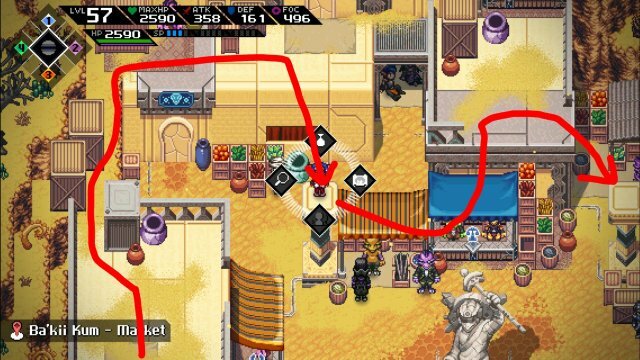 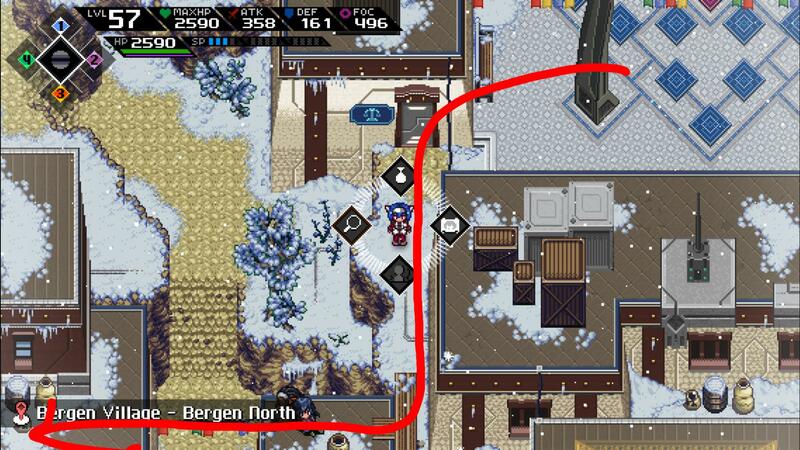 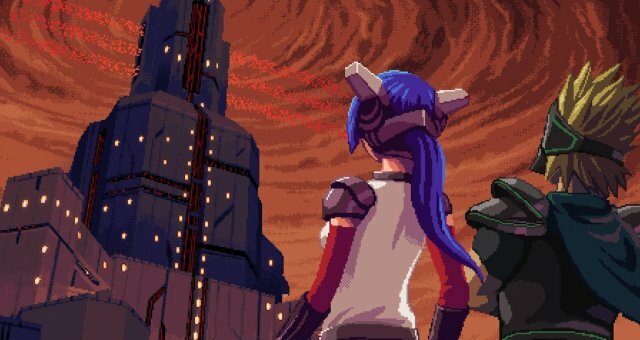 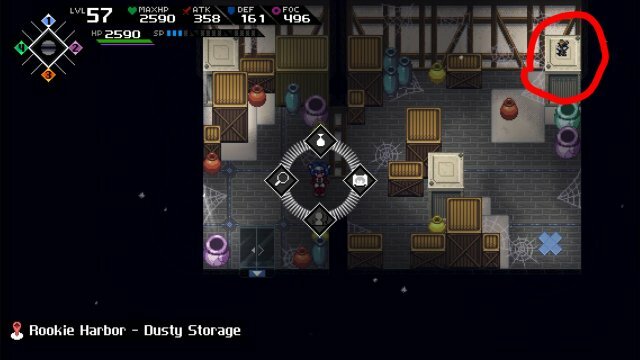 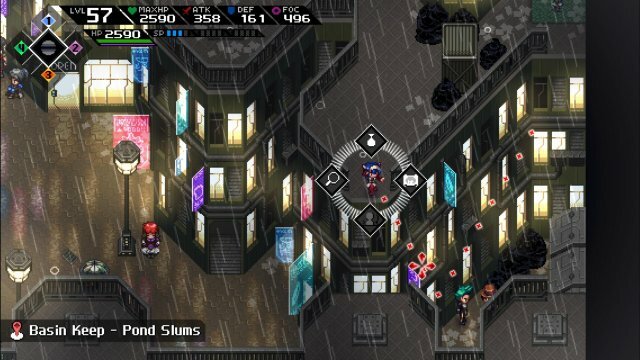 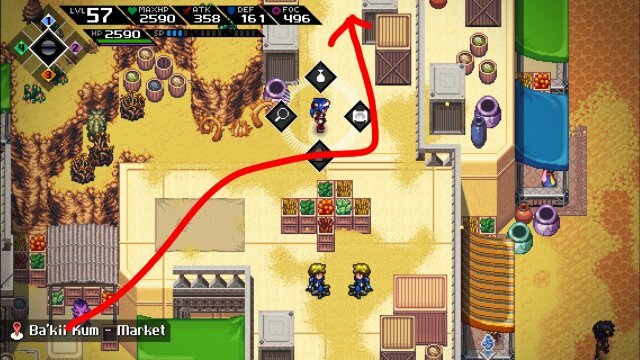 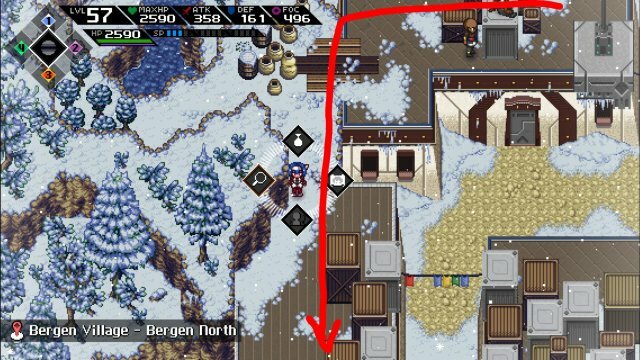 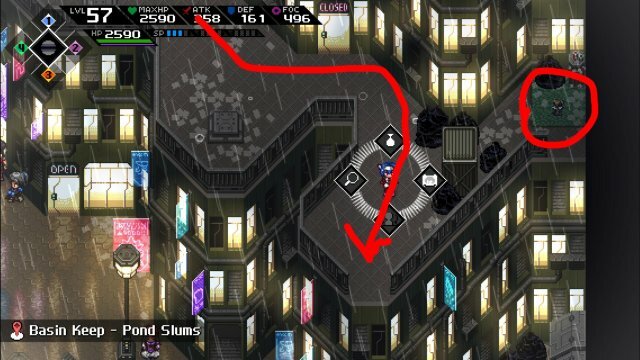 Home » Guides » CrossCode - Where is the Origin Stones? CrossCode - Where is the Origin Stones? 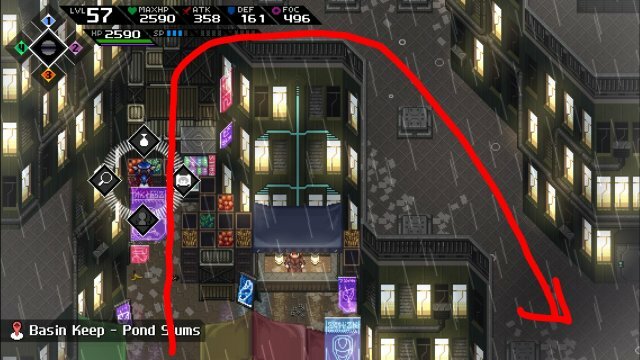 The 5 stones hiding in 5 cities which can upgrade your Galaxy Spiral Drill. 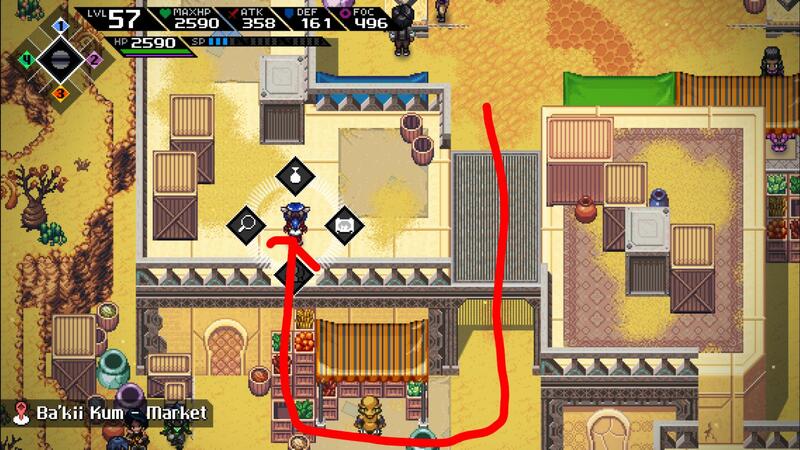 And finally you may be confused with the new weapon.